The fresh look of installing new window shutters can brighten a room and give your house an overall feeling of cleanliness. It can be disappointing when shutters start to gather dirt and lose their shine so we’ve put together this helpful guide to caring for your PVC window shutters. PVC shutters are renowned for their durability and ease when it comes to maintenance. Vinyl or plastic shutters are the most convenient type of window covering when cleaning is concerned. Dusting your shutters regularly will reduce the frequency of cleaning that they require. If your shutters are installed internally, simply wipe them over with a clean, damp cloth – you can use a basic detergent-water mix if you wish to remove stickiness or harder stains. Then wipe them with a dry cloth to prevent water marks or you can simply let them air dry. External PVC shutters are even easier to clean. Considering they are prone to collecting mud and dust, ensure your windows are closed and simply hose them down thoroughly. Again, especially with vinyl shutters, it is recommended that you dry them with a towel or cloth to prevent unsightly water marks. Pay close attention to the way that your shutters naturally close as forcing them to change directions can cause extensive damage. Tilt the louvres open gently with your hand and avoid slamming or tugging. Although modern shutters are designed to be durable and long-lasting, constant friction or maltreatment can wear them down, reduce their lifespan and cause you unnecessary expenses to repair them. The Vogue range of PVC shutters may imitate wood but they are designed to never warp, crack, fade, chip or peel. Even intense, Brisbane sunlight is no match for these window coverings so maintenance will be a hassle-free process. If you do find the paint is accidentally scratched, use a small foam brush and touchup paint to cover manageable sections of damage at a low cost. Contact your Brisbane shutters expert to look up the exact colour match of your window treatments. 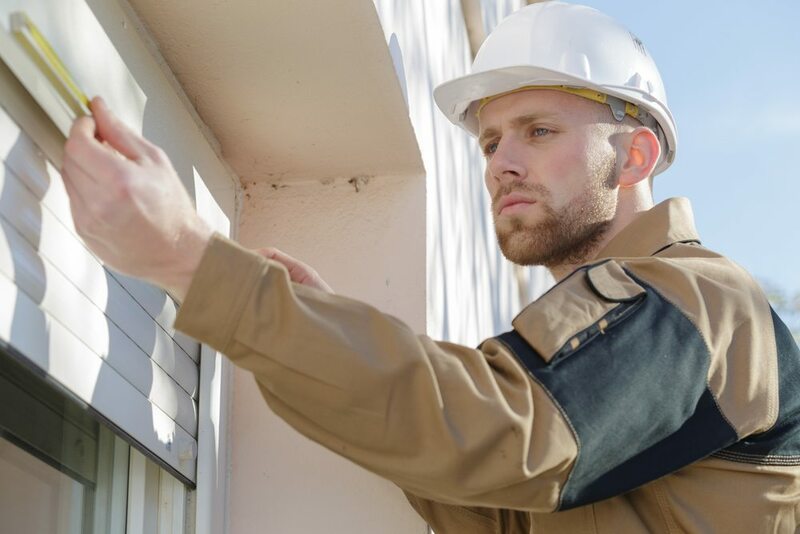 A Brisbane or Gold Coast blinds specialist can fix these issues for you quickly and efficiently to get your PVC shutters back to peak condition. Modern Blinds provide quality PVC shutters at affordable prices. View the complete range of shutters on our website. Call 07 5606 7661 (Gold Coast) or 07 3290 5777 (Brisbane) to book in a free consultation and quote today.